Based in Zeeland, Michigan, Herman Miller, Inc., is a major American manufacturer of office furniture, equipment and home furnishings. Highly acclaimed and well regarded, it is likely the most prolific and influential producer of furniture of the modernist style. 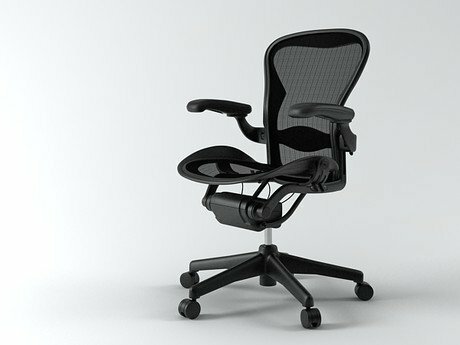 One of Herman Miller’s most influential contributions to the developing field of ergonomics and spine-friendly sitting, is the Aeron™ chair designed in 1994 by Don Chadwick and Bill Stumpf.